Getting a heart attack has never been more dangerous. Heart disease remains the number one killer of people all over the world, as well as Americans. It is the number cause of death in both American men and women, killing almost 600,000 people each year. An even higher statistic is the 720,000 Americans who get heart attacks each year. Survival rates are quite low for out-of-hospital arrests, even with bystander CPR – a measly 9 percent. This is why over 12 million people each year are trained in CPR by the AHA and its affiliates. 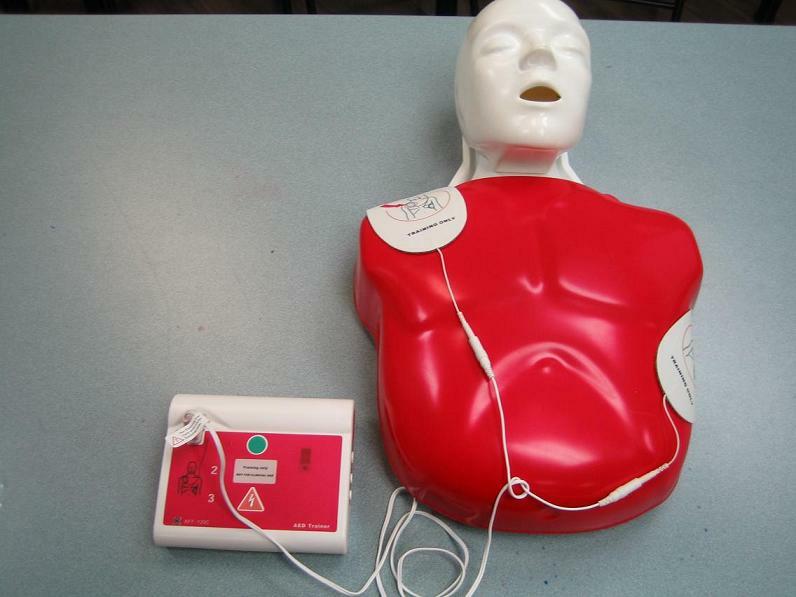 AEDs are machines that are attached to the torso and send electrical pulses to the heart. This is used to return the heart to normal sinus rhythm during arrythmia. What can I enroll in at San Francisco CPR? At San Francisco CPR, you have a choice to enroll in either basic or advanced CPR. Basic CPR classes teach basic CPR skills in ventilation and compression, as well as defibrillation. These are the basics used in either one or two-person rescue. First aid is also part of all three of our basic CPR courses, teaching students how to recognize and manage a variety of common injuries. Advanced CPR classes are only for healthcare professionals. We have two advanced classes, completed over a span of two days. The curriculum for both programs are very similar, following the same format but with different concepts, the first for adult management and the second for pediatric management. The term pediatric refers to children, or people younger than 18 years of age, but the ALS program is focused on giving CPR to infants, toddlers, and smaller children. Basic CPR and AED – 4 hrs. This basic course teaches trainees one-person CPR and first aid. It will teach trainees how to recognize a heart attack and how to give immediate CPR. This is the only program for the general public. 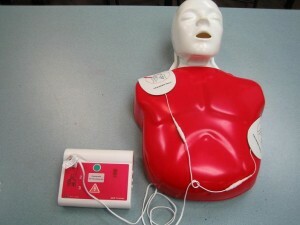 Basic CPR and AED C – 4.5 hrs. Although it has the same curriculum as the basic program for the public, it tailors all its lessons for people who work in health care. It is slightly longer than the public program by 30 minutes. Basic Life Support for HCPs has more lesson included in the curriculum, teaching both one and two-person CPR. First aid is still part of the program, along with the latest BLS guidelines from the AHA. We introduce our trainees to these guidelines that serve as steps to follow when giving CPR. ACLS training is complete over two days, teaching students medical management of adult patients. Medical management involves common cardiac medication, administration routes, equipment such as ventilatory support devices, and diagnostic examinations such as an electrocardiogram. Re-certification is 5 (to 6) hours. PALS training has the same curriculum as ACLS training, but the focus is placed on pediatric patients. It also runs for two days, but shorter at 14 hours. Re-certification is 6 (to 8 hours).